Intersection’s Nonprofit Spotlight series profiles South L.A. organizations that are propelling positive change in South L.A. Here we look at Esperanza Community Housing Corporation — a 25-year-old group helping people to create communities for themselves where they can thrive. What is Esperanza Community Housing’s purpose? 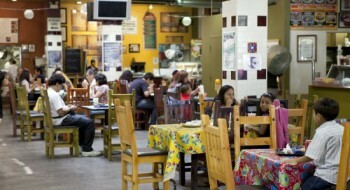 Esperanza seeks to create opportunities for community residents’ growth, security, participation, recognition, and ownership through developing and preserving affordable housing, promoting accessible health care, stimulating involvement in arts and culture, ensuring quality education, pursuing economic development, and advocating for progressive public policy. 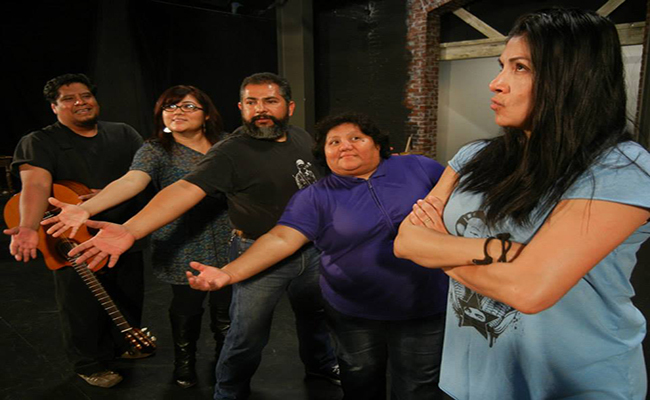 What is the 24th Street Theatre’s purpose? To engage, educate, and provoke our diverse community with excellent theatre and arts education. What services does the 24th Street Theatre provide? 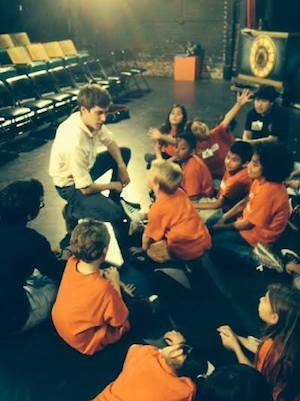 Arts Education, free after-school programming with snacks, and professional performances for the community from Los Angeles and around North America. Our shows cost only 24 cents for neighborhood residents. 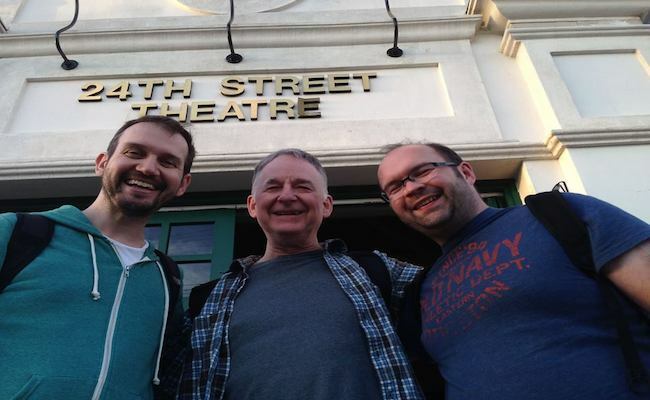 What are the 24th Street Theatre’s recent accomplishments? Winner of the 2012 Peter Zeisler Memorial Award for Outstanding Achievement in the American Theatre. 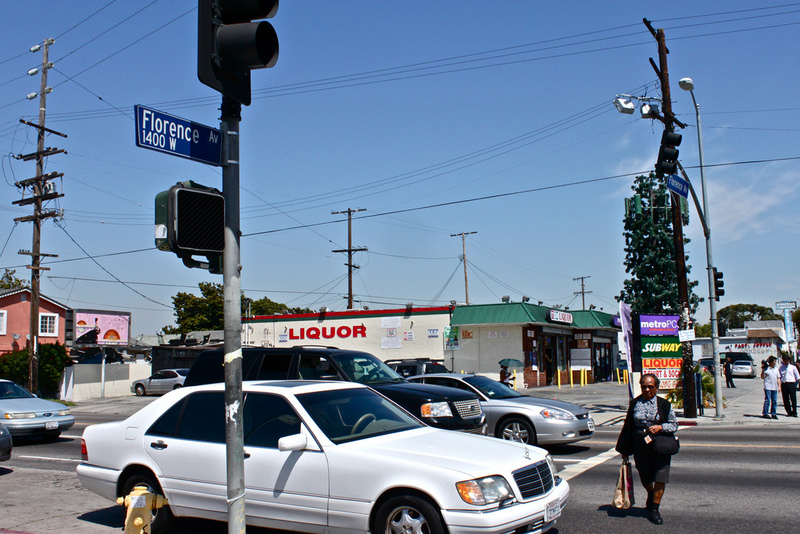 …top safety issues in South L.A.? Youth need more things to do during non-school hours. I feel very safe in this neighborhood, but USC students need to realize when they aren’t on campus that they are in the inner city. They constantly ride their bikes while texting or just randomly bike into traffic without paying attention. I also think getting the students out to volunteer in the neighborhood would help with community relations. We have some excellent USC work study students here that work closely with neighborhood youth and are great role models to them. …top education issues in South L.A.? There are some great youth here in our community that need help with finding options post high school, including how and when to apply for college, and career options. Hours: Noon to 6, Monday through Friday, with performances occasionally on Saturdays and Sundays. 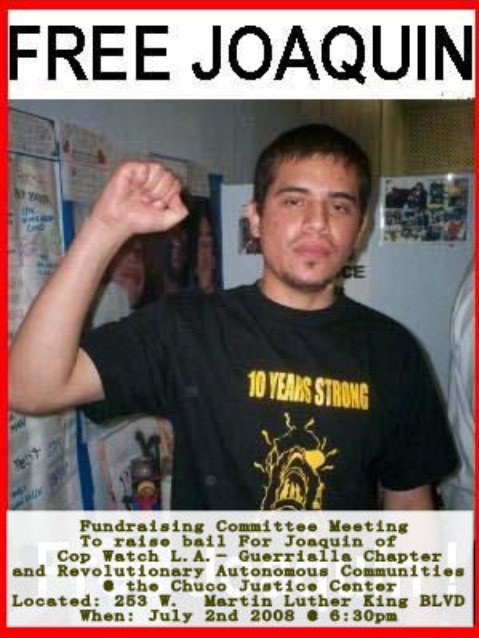 Contact info: Jennie McInnis, Executive Assistant, [email protected], 213.745.6516. 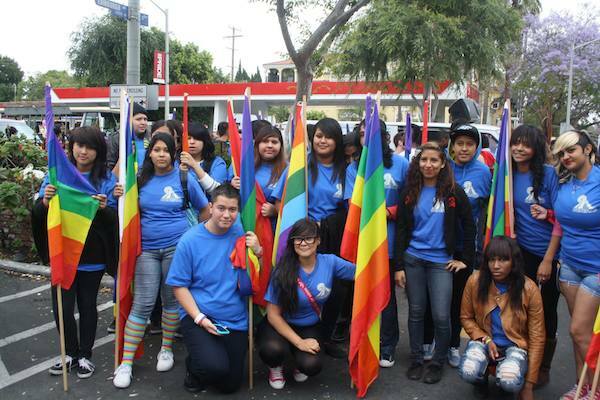 Intersections’ Nonprofit Spotlight profiles organizations propelling positive change in South L.A. Which areas does the Mayme A. Clayton Library & Museum‘s serve? Culver City, West L.A., Baldwin Hills, South L.A. and Inglewood. What services does the Mayme A. Clayton Library & Museum‘s provide? Tours, research opportunities, filming opportunities, intern assignments, monthly movies, meeting spaces. 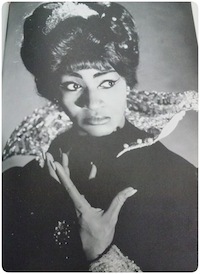 What are some of the Mayme A. Clayton Library & Museum‘s accomplishments? 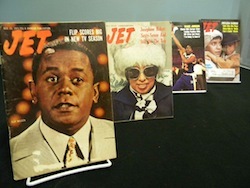 MCLM’s Rare Books Collection contains more than 30,000 rare and out-of-print books written by or about African Americans. Our film archive contains over 700 film titles from 1916 in 16mm, 35mm, VHS, and DVD formats. …top recreational issues in South L.A.? 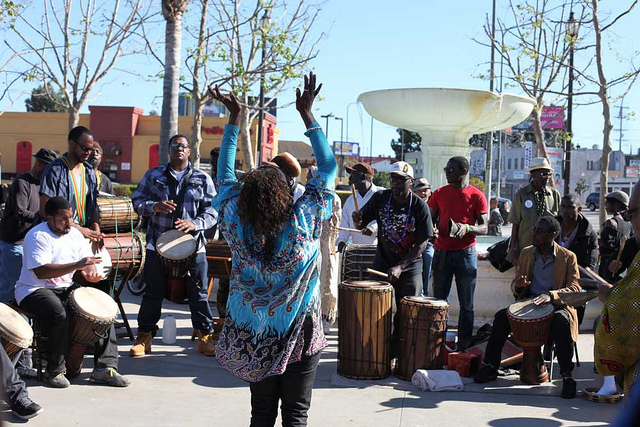 South L.A is trying to become a more vibrant, recreational place to come to. …top education issues in South L.A.? The need for more after-school and school vacations programs for kids. 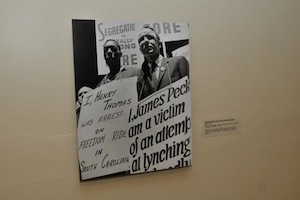 In which areas could the Mayme A. Clayton Library & Museum use volunteers? Docent, archiving, digitizing, reception, social media and marketing, newsletter, computer maintenance. What are Mayme A. Clayton Library & Museum’s affiliated programs? Educational Tours, Manuscripts and Archives Collection, Rare Books Collection, Film and Recorded Sound Archives, Photographs and Prints Collection, Art and Artifacts Collection. 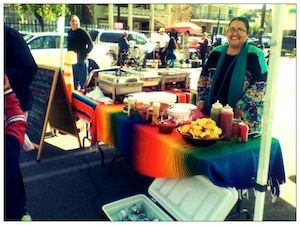 Hours: Thursday, Friday and Saturday 10:30 a.m. – 4 p.m. Contact info: Cara Adams, [email protected], 310-202-1647. What is the Los Angeles Child Guidance Clinic’s purpose? To provide quality mental health services to a community in great need by ensuring easy access and promoting early intervention. When was the Los Angeles Child Guidance Clinic founded? Since its inception in 1924 as the first child guidance clinic west of the Rockies, the Los Angeles Child Guidance Clinic has built a rich history of leadership and innovation in the field of pediatric mental health. Which areas does the Los Angeles Child Guidance Clinic serve? Central and South Los Angeles. Early Intervention and Community Wellness Division – Since the 1980s has pioneered programs including home visitation by early childhood experts, clinic-based services for children whose explosive behavioral problems often result in expulsion from preschools, assessments of young children in foster care to assure safety and emotional well-being in future placement, and a family resource center meeting basic needs in economically stressful times. Outpatient Services Division – Includes specialty services for children experiencing school failure and/or involvement in probation and child welfare systems, as well as a one-of-a-kind no-fee, no-appointment Access Center where annually an average of 1,700 highest-need children are immediately seen, enrolled into Clinic services, or referred to regional center, domestic violence and other appropriate placements. Intensive Services Division – Employs a nationally recognized model designed to keep together families struggling to overcome mental illness, domestic violence, substance abuse and extreme poverty, while also providing comprehensive, coordinated services 24/7 for highest-needs children – especially those in foster care – who exhibit severe behavioral and emotional problems. Life Learning Division – Serves youth ages 15 to 25 who are homeless, at risk for homelessness, aging out of foster care, or struggling with severe mental illness such as schizophrenia, by blending job placement services, treatment, case management and medication services to support essential skills for independent living. The Early Intervention Training Institute trains approximately 650 mental health and allied professionals annually in identifying, intervening and referring very young children at risk for emotional, behavioral or social delays. A unique Child Psychiatry Residents Training affiliation with USC Keck School of Medicine Division of Child & Adolescent Psychiatry trains all child psychiatry residents to diagnose and treat children ages 0 – 5. 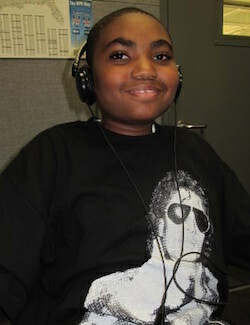 What are the Los Angeles Child Guidance Clinic’s recent accomplishments? 3,403 children and family members benefited from Clinic services. 51,707 mental health outpatient visits were provided at three community-based Clinic offices, s well as on-site at 20 local schools, in clients’ homes, and at other community sites. 1,174 children, family members, and caregivers received immediate assistance at the no-appointment, no-fee bilingual Access Center. 5,085 days of service were provided through our intensive day treatment program. 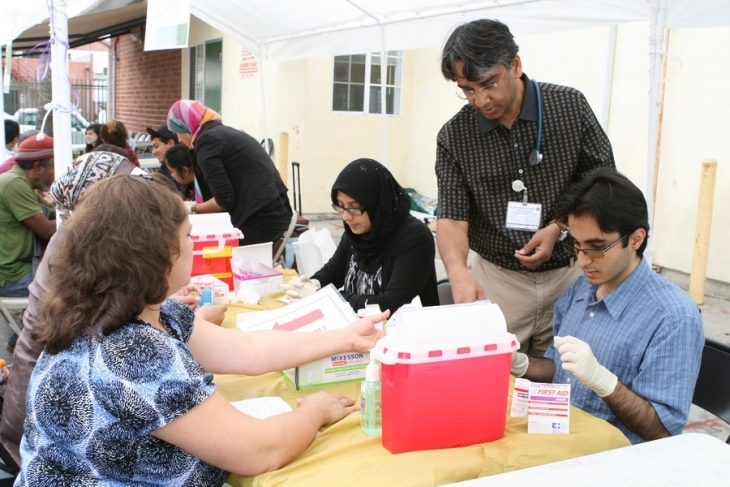 6 residents from the University of Southern California’s Keck School of Medicine served rotations at the Clinic through the Child Psychiatry Residents Training Program, receiving specialized training in the diagnosis and treatment of young children. 4 doctoral students participated in our Psychology Internship Program, providing clinical treatment services and receiving specialized training. …top safety issues in South L.A.? As resources become available through the Affordable Care Act and California’s Mental Health Services Act, it is imperative that silos be broken between our health, mental health and public education system to ensure children and youth of all ages benefit. …top education issues in South L.A.? School based health centers offer great promise, but easy referrals between service providers at the school site is a goal that must be realized – otherwise students don’t get access to the care they need to succeed in life. …top housing issues in South L.A.? Supportive housing for individuals with mental health needs and disabilities continue to top the list. …top recreational issues in South L.A.? The continued focus on access to healthy, affordable food is important, as is the completion of the Expo line and new enthusiasm around biking. Hours: Weekdays 8 a.m. – 4:30 p.m.
What is the the Los Angeles Urban League’s purpose? To enable African-Americans and other minorities to secure economic self-reliance, parity, power and civil rights through advocacy activities and the provision of programs and services in our uniquely diversified city and region. When was the Los Angeles Urban League’s founded? 1921. Which areas does the Los Angeles Urban League’s serve? A 70-block-area within Park Mesa Heights and its outskirts. What services does the Los Angeles Urban League’s provide? 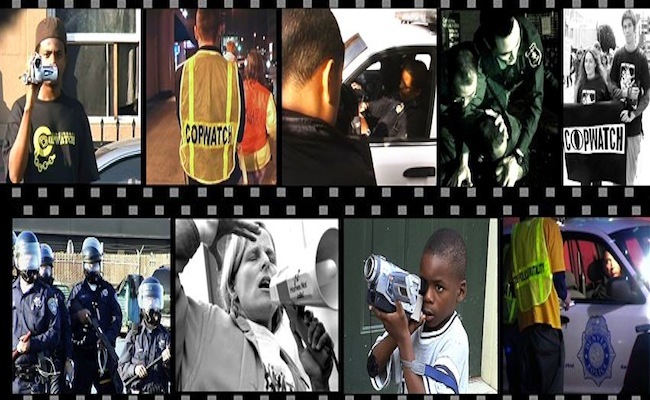 …top safety issues in South L.A.? Community residents are coming together to build a safe haven for kids to reach school. 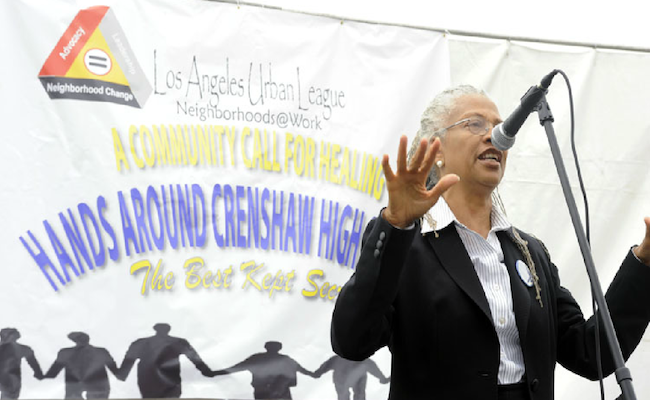 There have been safety improvements to structures around schools in the Crenshaw District. …top education issues in South L.A.? Suspension and expulsion rates need improvement. Also, student skills need to reach the appropriate academic levels for reading and math. 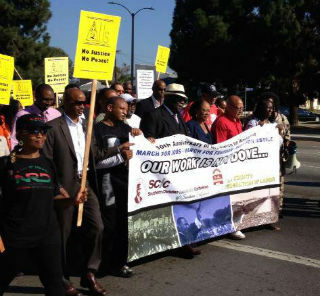 …top housing issues in South L.A.? Lack of education in home ownership needs to be improved. Some educational services have been provided, such as LAUL’s designated go-to person for Housing Solutions. 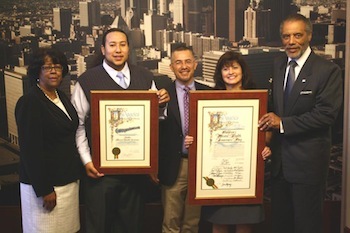 What are the Los Angeles Urban League’s affiliated programs? iMatter2 Campaign and the Domestic Violence Prevention Collaborative. 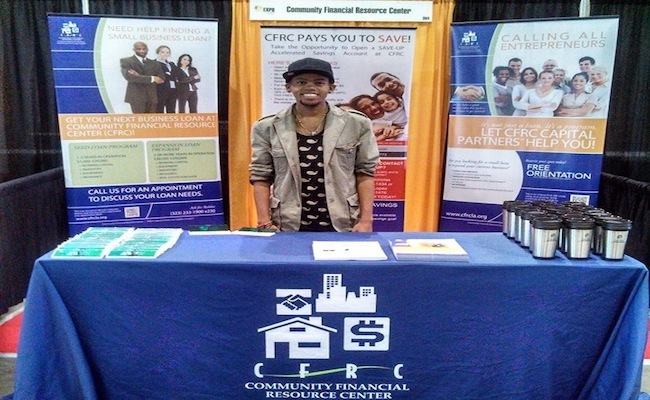 Intersections’ Nonprofit Spotlight series profiles South L.A. organizations that are propelling positive change in South L.A.
What is the RISE Financial Pathways’ purpose? To improve the financial standing of individuals, launch and sustain small businesses, and generate economic activity that strengthens entire neighborhoods. What is the purpose of Inside Out Community Arts? 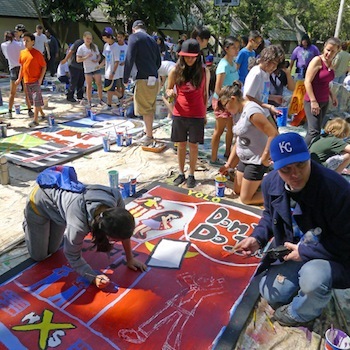 Through visual arts, performing arts, and media workshops, Inside Out Community Arts promotes healthy interaction among diverse at-risk and underserved Los Angeles middle-school and high school youth. Led by both specially trained teams of professional artists and high school age mentors, Inside Out bridges cultural, geographic, socioeconomic and differently-abled boundaries to support youth in creating and presenting topical theater, art and media. Our goal is to empower youth with the tools, confidence and inspiration to make a positive difference in their communities and the world … from the inside out. 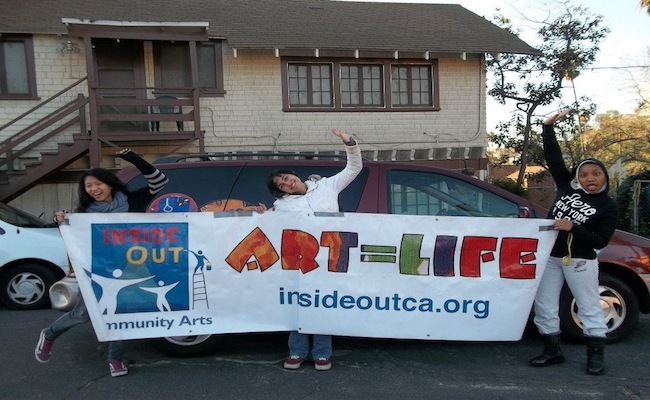 When was Inside Out Community Arts founded? 1996. Which areas does Inside Out Community Arts serve? Northeast L.A., Downtown, South L.A., Compton, South Bay, and the westside. 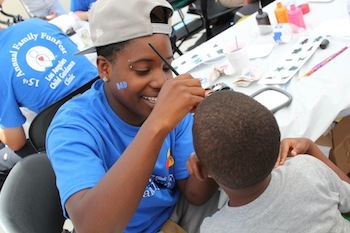 What services does Inside Out Community Arts provide? Art education, and social and emotional learning. 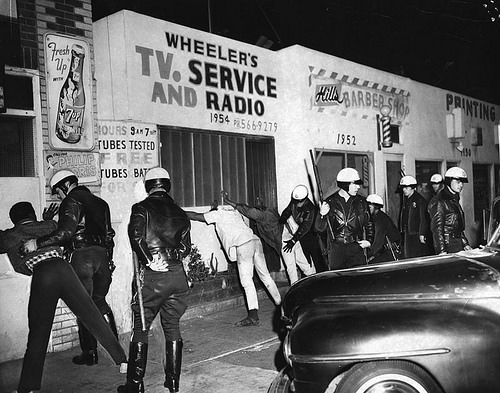 …top safety issues in South L.A.? We believe bullying, cutting, gang recruitment, drug use, high school drop out rates, teen pregnancy and the lack of healthy and nutritional foods in South L.A. are huge safety issues. …top education issues in South L.A.? Lack of arts education in schools and quality combined with sufficient after-school programs for low income families who have to work (i.e. a place for their kids to go after school that is healthy, productive and safe). …top housing issues in South L.A.? Access to affordable housing is challenging in L.A. County. …top business issues in South L.A.? Taxes are hard on local businesses, so many of the bigger corporations are leaving L.A. or California. Corporations are becoming more and more philanthropic. Contact info: Varina Bleil, Executive Director of Education, [email protected], 310-397-8820 x110.